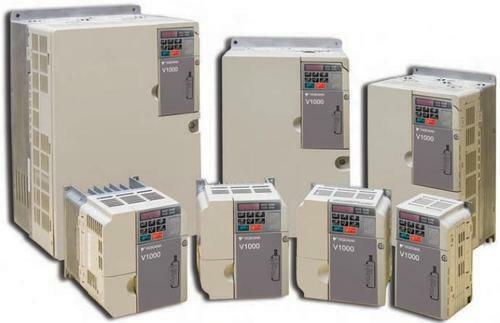 Incorporated in 1981, with locations in Michigan, Ohio and Arizona, Excel Industrial Electronics provides variable speed drive and motion control solutions within a variety of industries and applications. 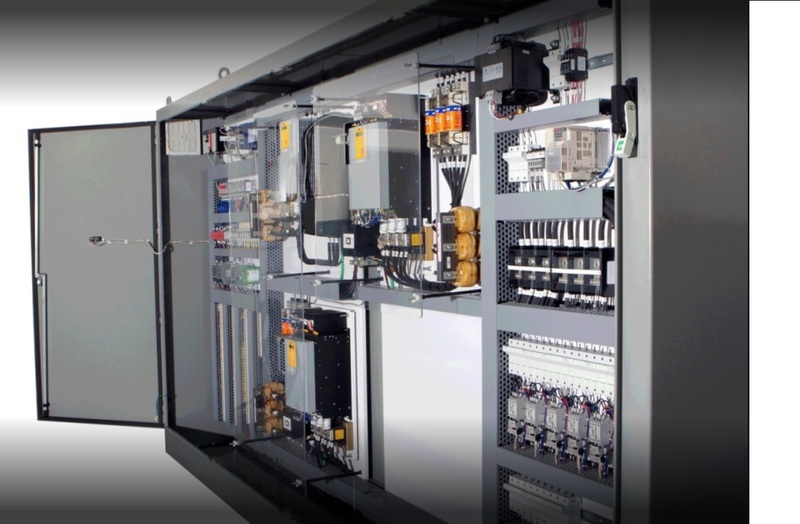 As an independent systems integrator, distributor, and repair service provider, we have the freedom and flexibility to offer personalized economical solutions to a broad range of drive and motion control system requirements. Operate our Company with integrity and strong moral principles. Be proactive and responsive to our Customers’ needs, exceeding their expectations. Make technology an asset for our Customers – not a liability, providing innovative technology solutions. Continually communicate with and learn from our Customers, continually striving to improve our products and services. Provide our Employees a rewarding, challenging, innovative, and secure work environment. Excel is an Authorized Distributor and Value Added Reseller for several premium manufacturers. Excel maintains an inventory of drive products to support OEM and MRO requirements. All products sold are complemented with unparalleled phone support by our technical support staff in addition to Excel’ s complete line of service offerings. 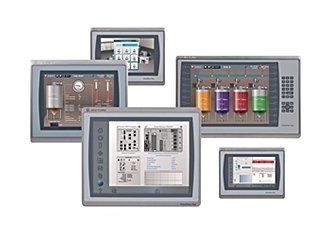 Excel is an Authorized Systems Integrator for a number of premium manufacturers. Excel’ s project engineering team has more than a century of combined experience in coordinated Drive System Design. Systems ranging from single motor to multi-motor process control lines in the Steel & Metalworking, Converting, Plastics, Food and HV AC markets. Excel has vast experience in Drive System Design, PLC, Motion Controllers, Custom Industrial Control Panel Fabrication and Custom Software Programming in languages such as RSLogix, Motion Basic, Motion Works, Motion Works+, LINK, C++ and Visual Basic. 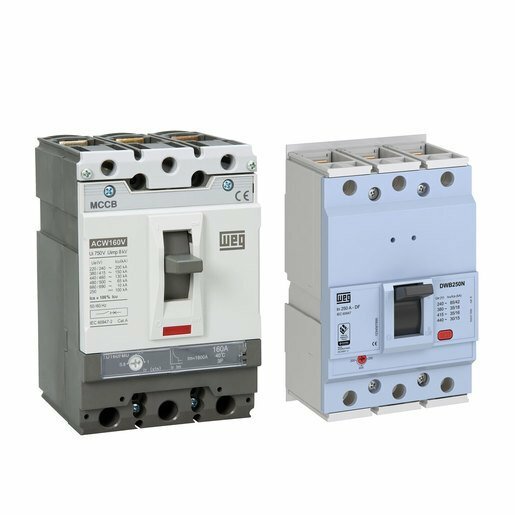 Excel continually integrates innovative technology with the latest Variable Speed Drives and Servo products, HMI devices and state of the art communication interface protocols. 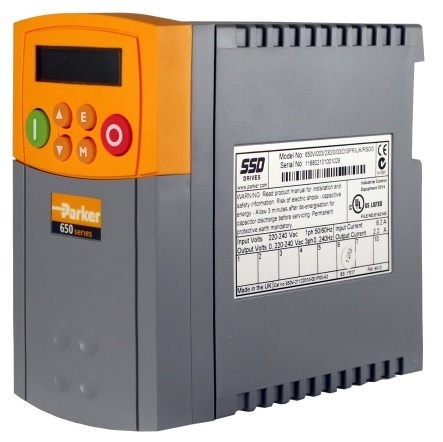 Excel can service a vast array of variable speed drive products quickly and cost effectively. We are an authorized repair service center for several premium manufacturers with more than 80,000 units repaired for thousands of customers. Fast turnaround, guaranteed service and warranty tracking are an integral part of the Excel repair service experience. advantage of superior knowledge, support and improved uptime. Worldwide Field Service, available 7 days a week.